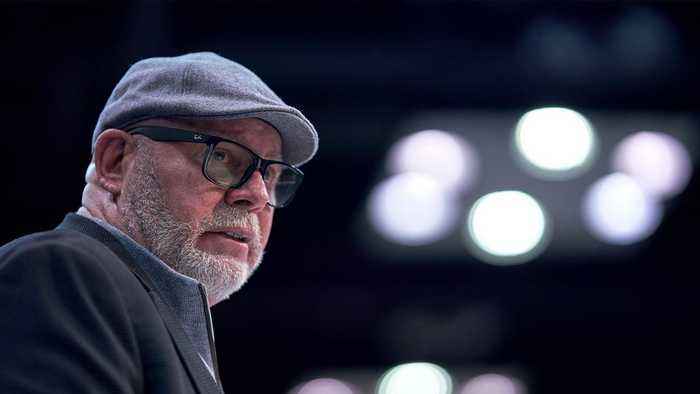 Tampa Bay Buccaneers head coach Bruce Arians has pledged to create a full-time coaching position designated for a woman. What does this mean for the NFL and for women working in the sports industry? 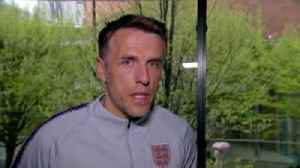 England Women head coach Phil Neville hopes he would have the courage to take his players off the pitch if they suffered racial abuse while captain Steph Houghton says it's time to take a stand. 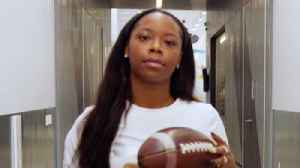 When Nike invited me to join forces with them and the city I love for Women Coach LA - a new program to encourage young women to embrace their athleticism - I was humbled and ecstatic. If you saw..
Now a coaching associate for the Milwaukee’s G-league affiliate, the Wisconsin Herd, Dobner is the first woman to work in the personnel or coaching departments in the Bucks organization. The..